We are considered as experts in our field and are often referred clients by Solicitors, Accountants and Mortgage Advisors to help resolve their clients' debt situations. We also work with the Police Federation helping their members take control of their debt problems. There are sources of free and impartial money advice set up by government to help people with their finances. 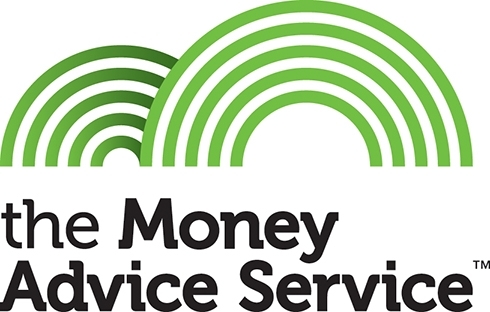 To find out more, click on the Money Advice Service logo. Living with serious debt, personal or business, can add an enormous burden onto life. However, we often forget that like any problem once shared with someone who is on your side, it becomes all the more surmountable. Our high streets and media are awash with companies claiming to help you but are often giving confusing and conflicting advice in order to sell their own products. Lightside work with you; through our ethical and 'Whole of Market' debt consultation service we present and discuss all of your options, without prejudice to help resolve your situation and give you back control of your life. Even after the initial meeting or conversation where we will discuss your situation and relieve any concerns, you will have already taken steps to resolve your debt. Many of our clients remark that they feel much better even after this initial meeting; for the first time they feel that there is light at the end of the tunnel. All of the solutions that we discuss and present are legal options and they are available to anyone with the time, inclination and experience to tackle themselves. We act as your ally to ensure that you are fully aware and that you fully understand the benefits and implications of each option available to you, thus arming you with all of the necessary information to be able to effectively resolve your debt problems. "I owe them a huge debt of gratitude and one that will live with me forever." course of action relevant to your individual circumstances, meaning we work for you"